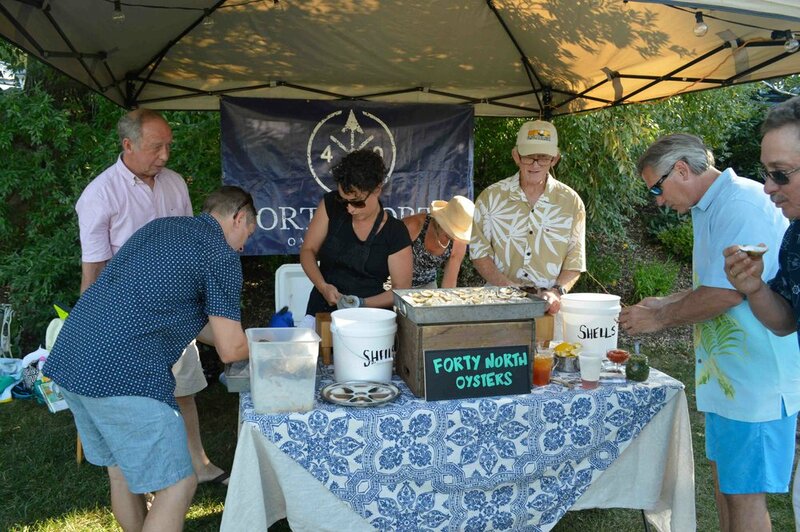 One of the few things we love more than oysters themselves is sharing them with other people. From dinner parties to weddings, let us help you make your event one to remember. 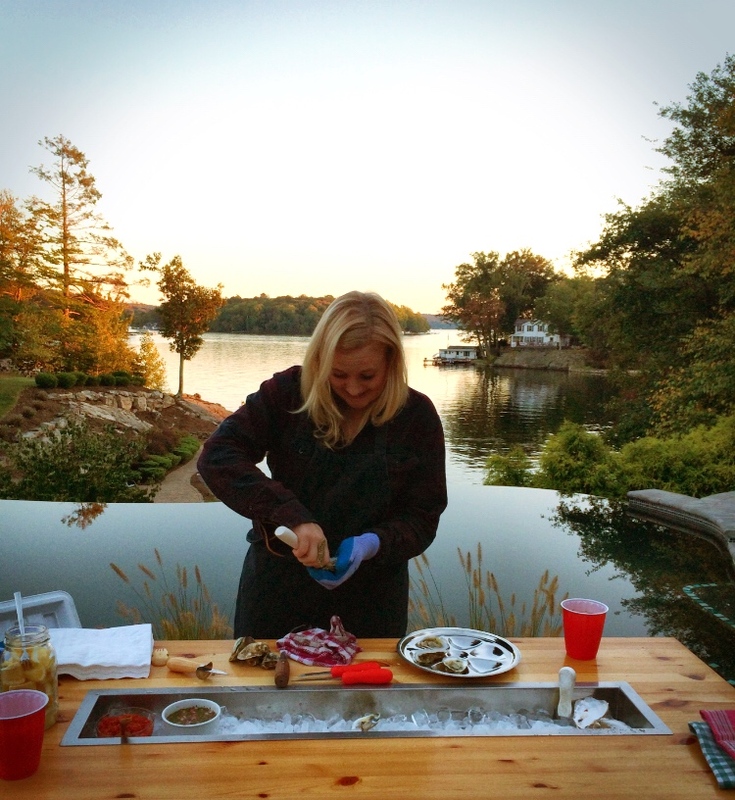 Email annie@barnegatoyster.com to get started!